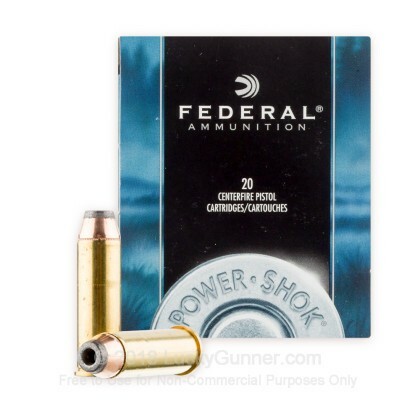 Federal Power Shok 38 Special Ammunition is a top choice for shooters who want affordable ammo but not at the expense of performance and reliability. 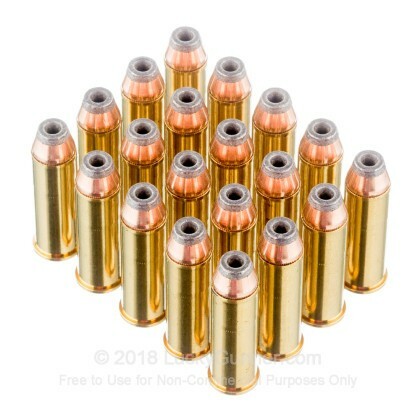 When looking for affordable, performance-driven handgun hunting ammunition, look no further than Power-Shok. 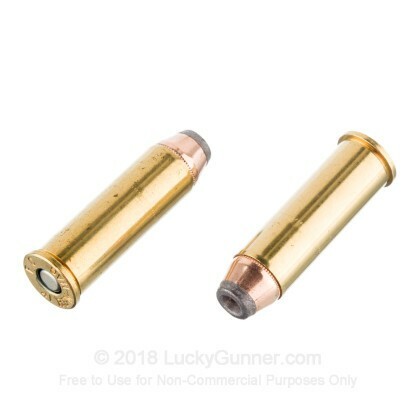 This hollow point round is designed to expand on impact resulting in maximum stopping power. 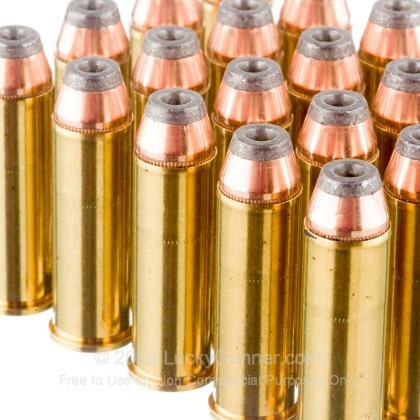 This ammunition is new production, non-corrosive, in boxer primed, reloadable. 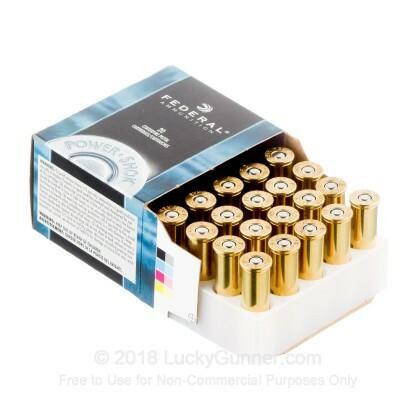 We don't have any reviews yet for this particular .41 Rem Magnum ammo from Federal. 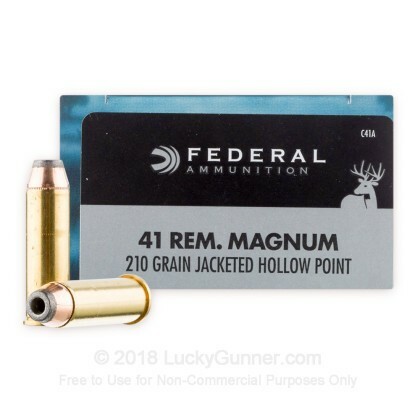 If you'd like to be the first to review this particular .41 Rem Magnum ammo from Federal, fill out the form below.